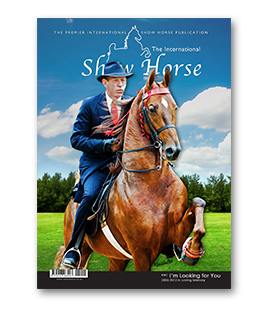 We publish glossy journal type magazines for all equine disciplines and we strive to deliver in-depth journalism along with world class photographic features. The International Show Horse caters to all show breeds, American Saddlers, Friesians, Hackneys, Miniatures and Boerperd. Now available in the USA as well, this is currently the only International publication of its sort.Offices in South Africa and Kentucky. 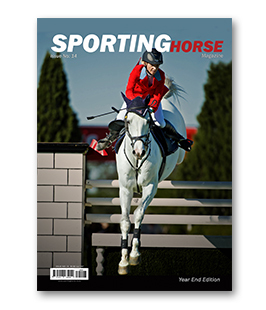 The Sporting Horse Magazine focuses on dressage, show jumping, eventing and polo. This Magazine was launched in November 2009. 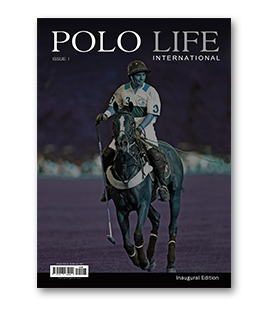 Available quarterly, it is the ultimate guide and must have magazine combining lifestyle and equine features. 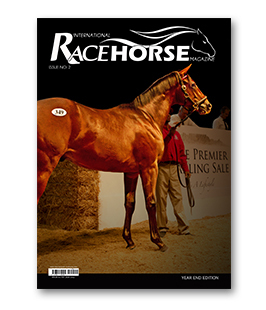 The International Race Horse Magazine was launched in June 2012. Providing the Race Horse Industry with a glossy, lifestyle magazine. With distribution in Kentucky, USA, Australia and South Africa, SilverMane will strive to expand the International market even further in year to come, showcasing the beauty that is the Race Horse. 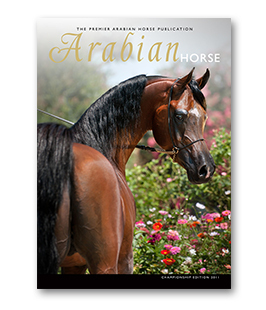 The Endurance Horse Magazine was launched in December 2009. Endurance Horse covers local and international events. 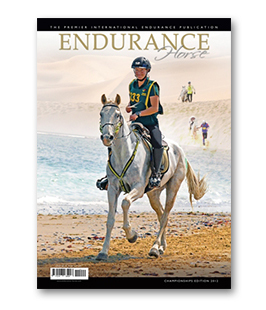 With correspondents in the America's, UAE, Southern Africa and Europe, making it the premier international Endurance Magazine.